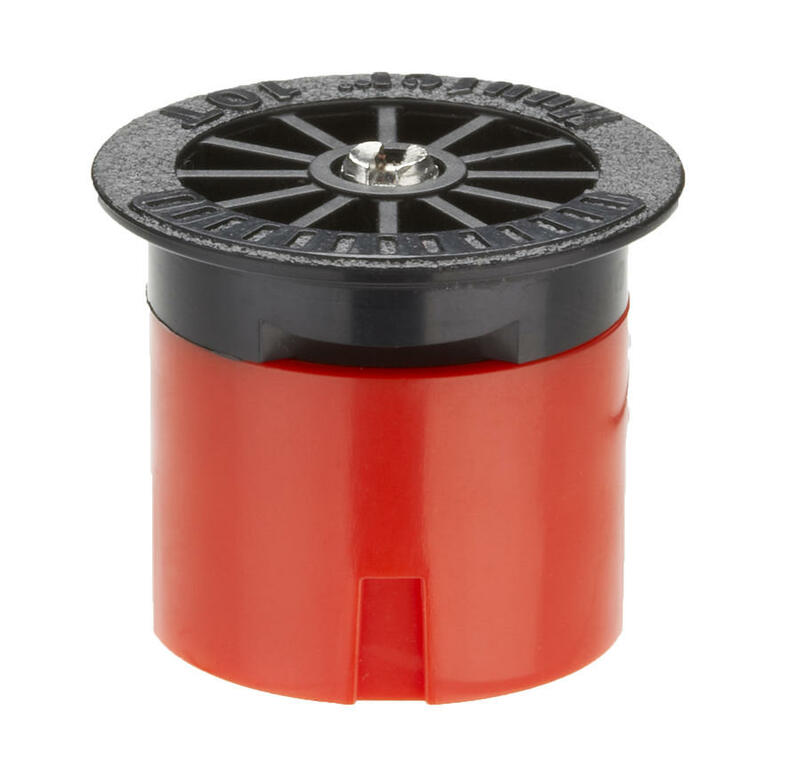 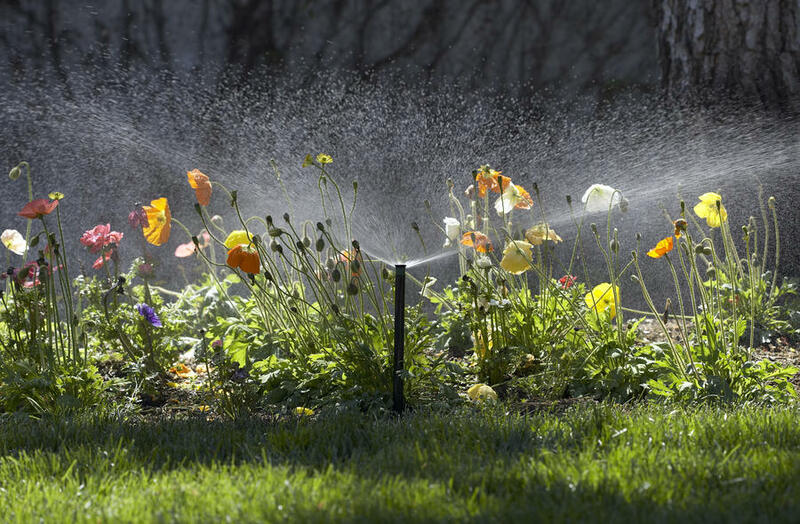 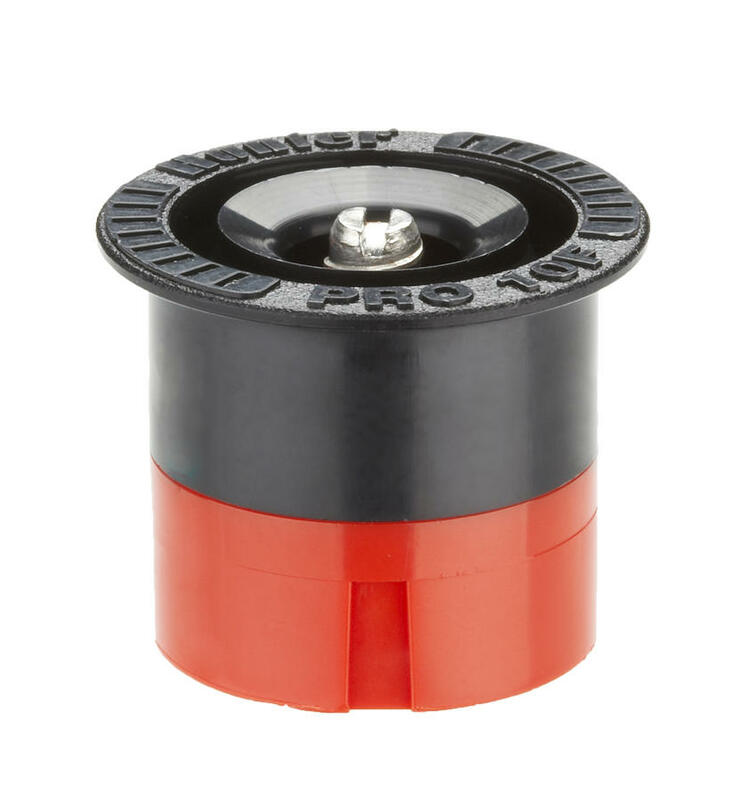 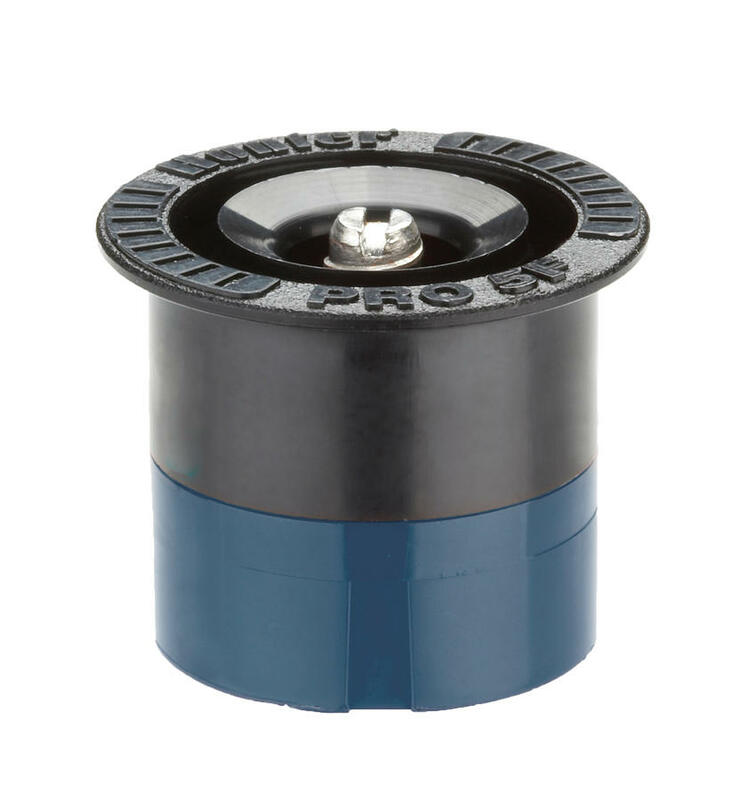 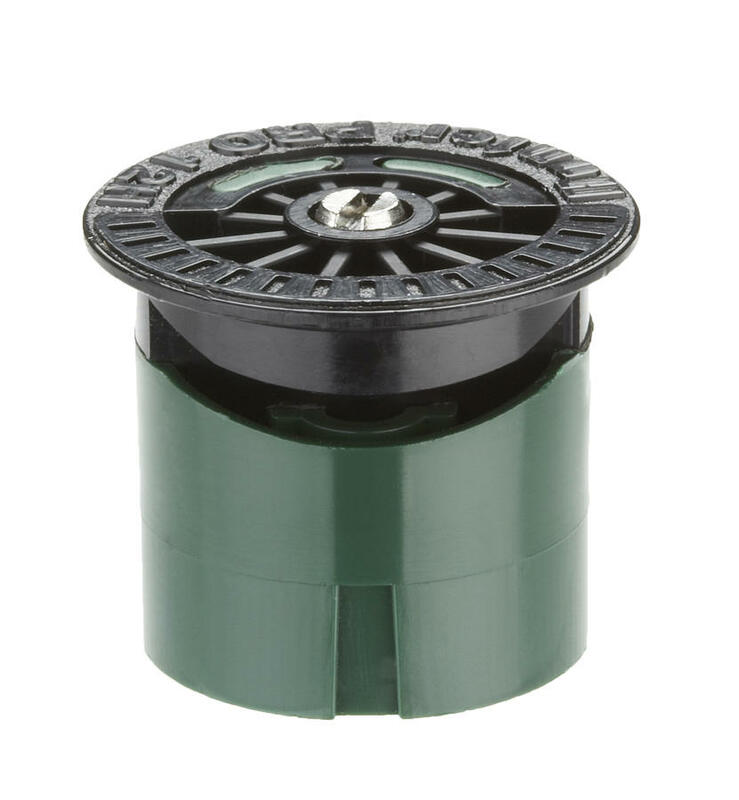 Hunter Pro-Spray fixed nozzles are designed to offer the most reliable, accurate fixed-arc spray solution possible. 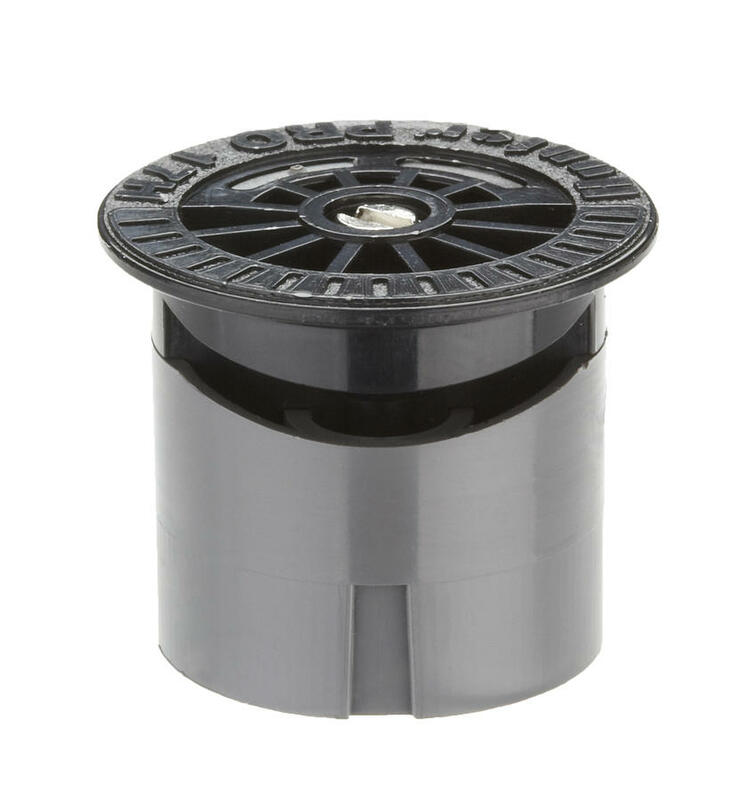 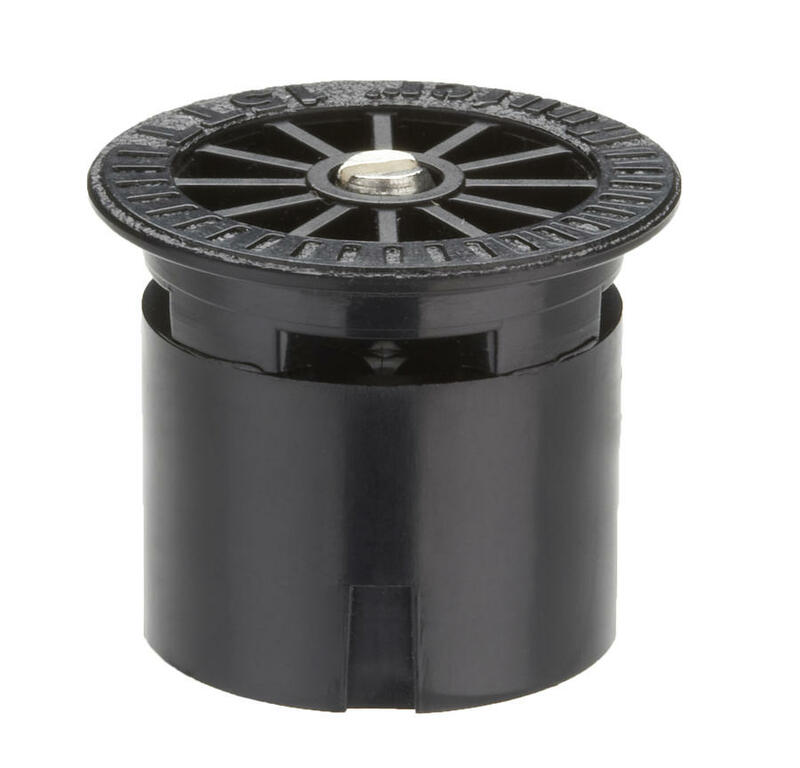 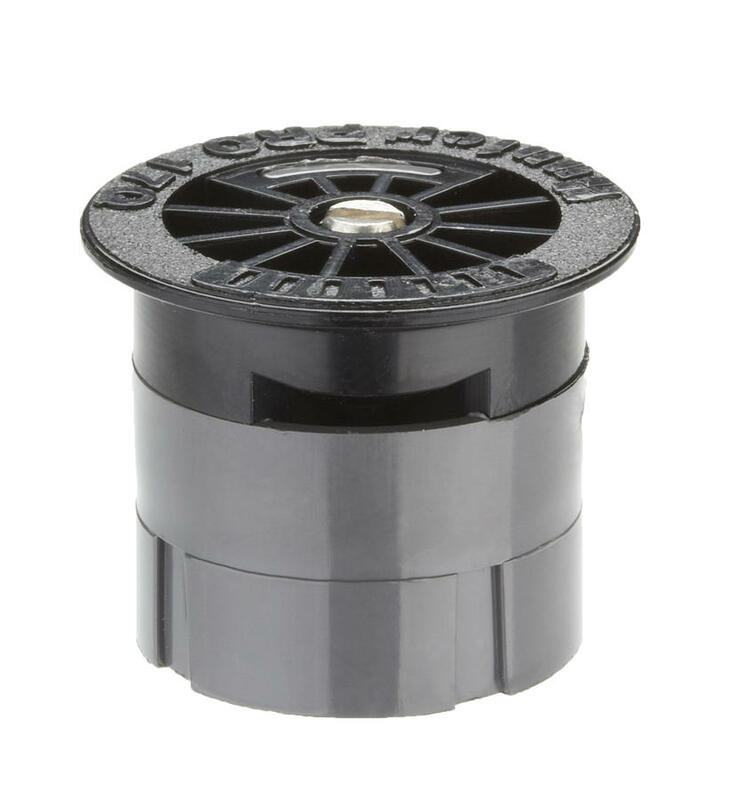 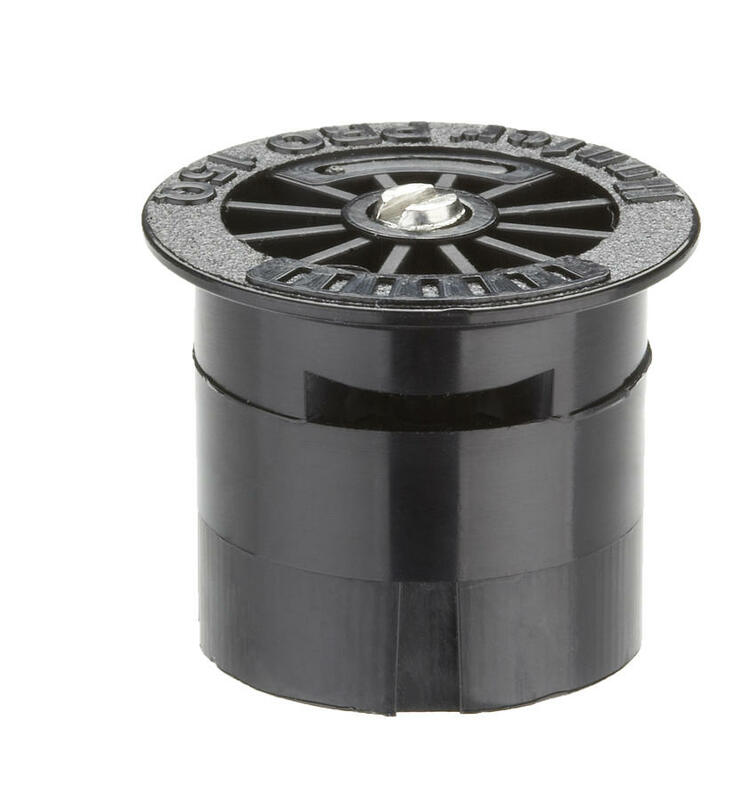 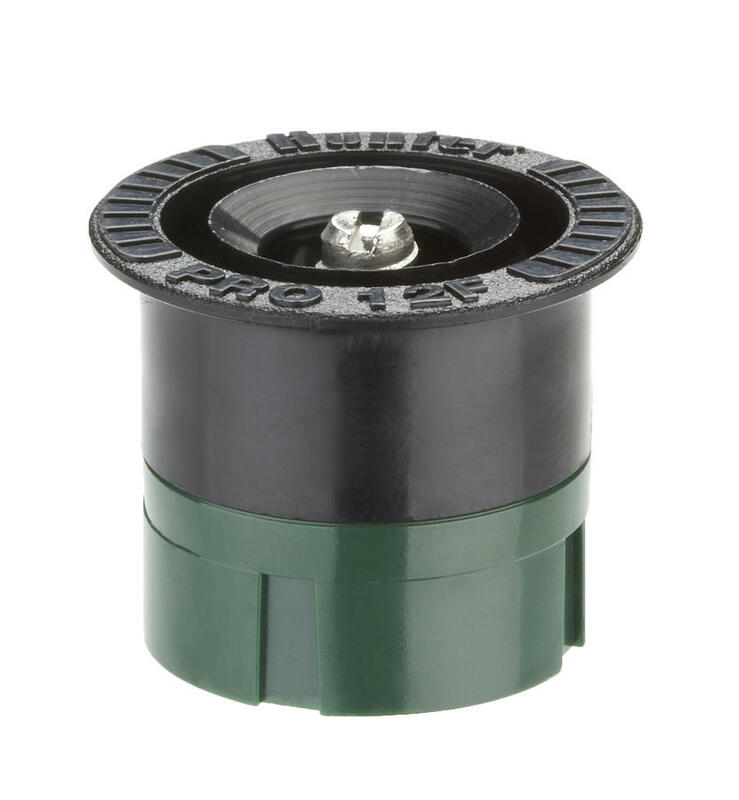 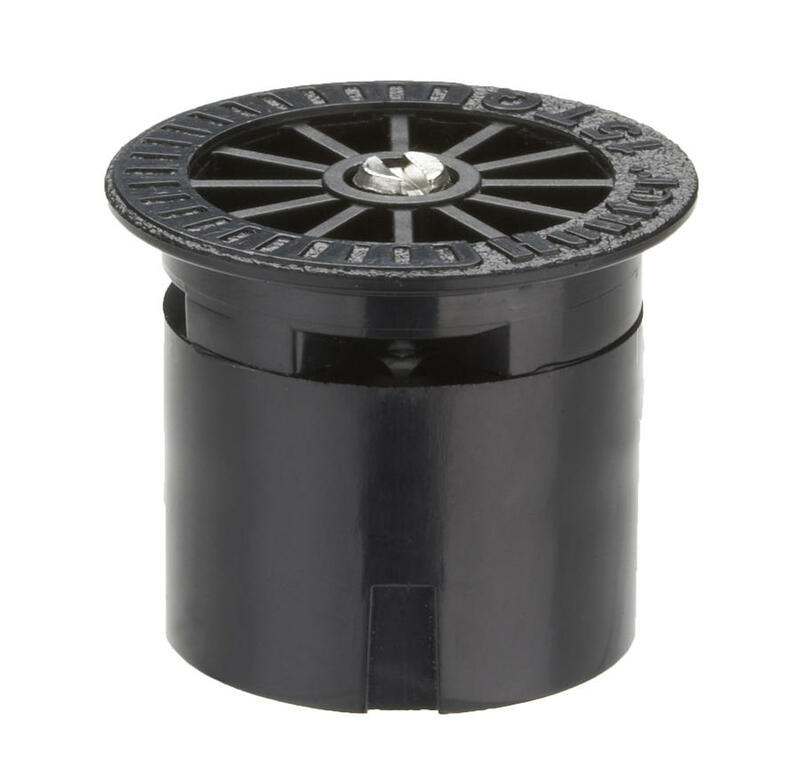 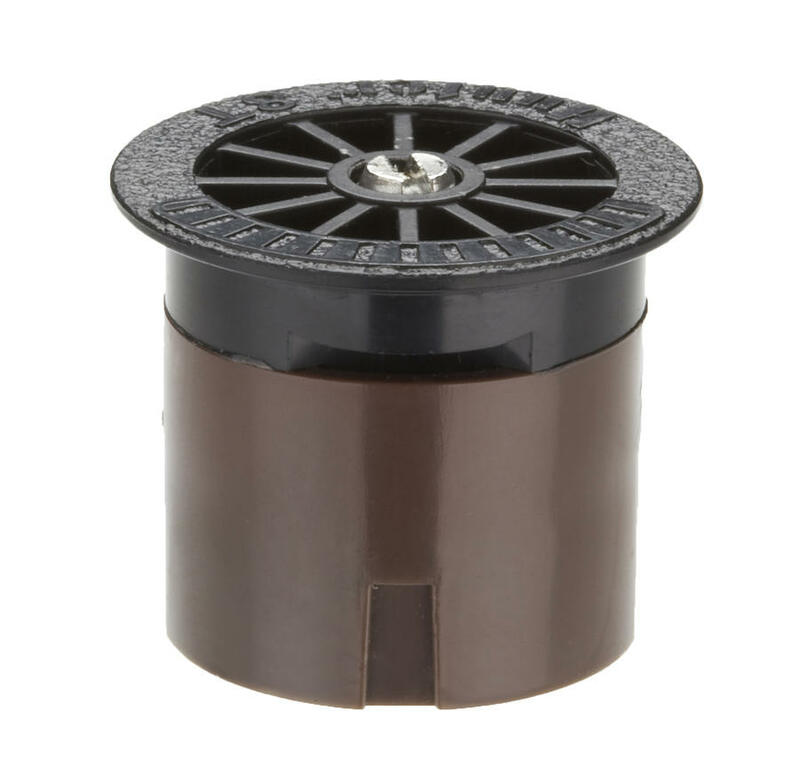 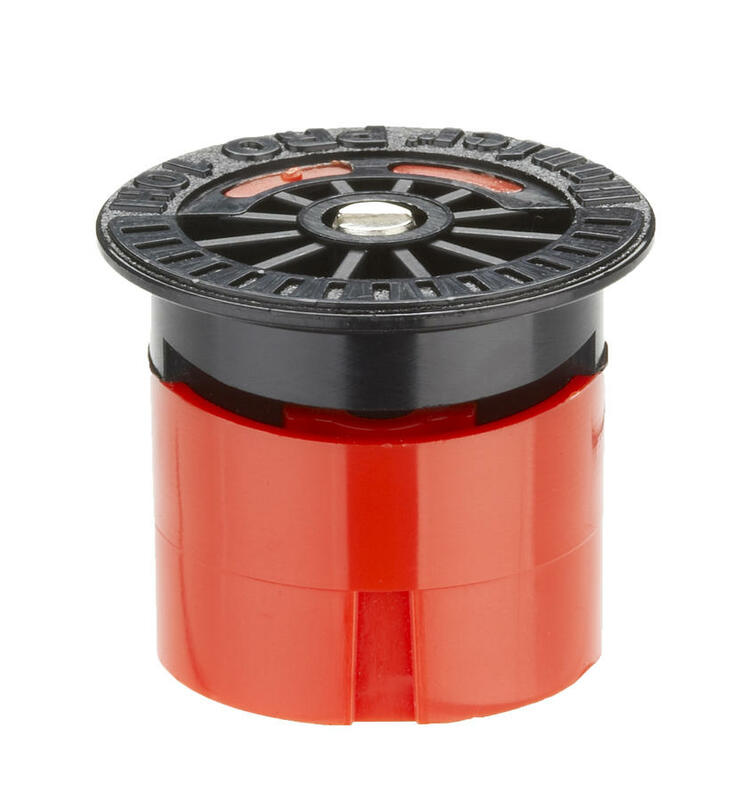 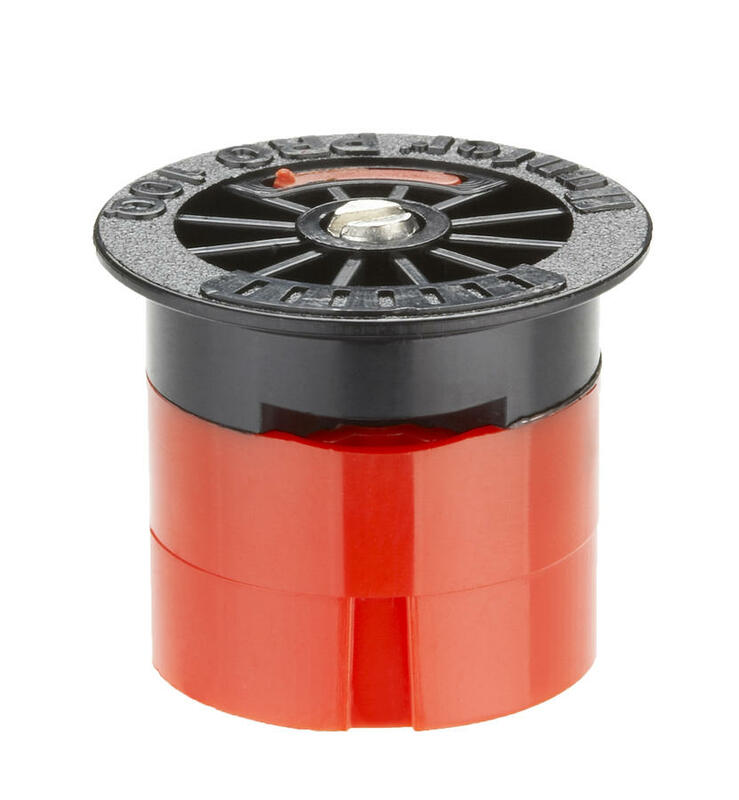 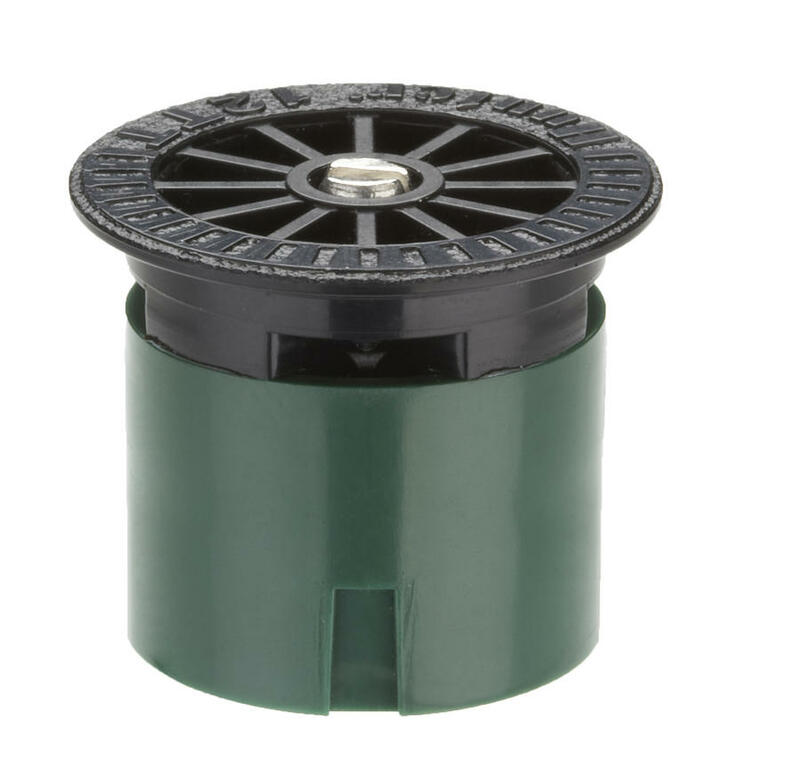 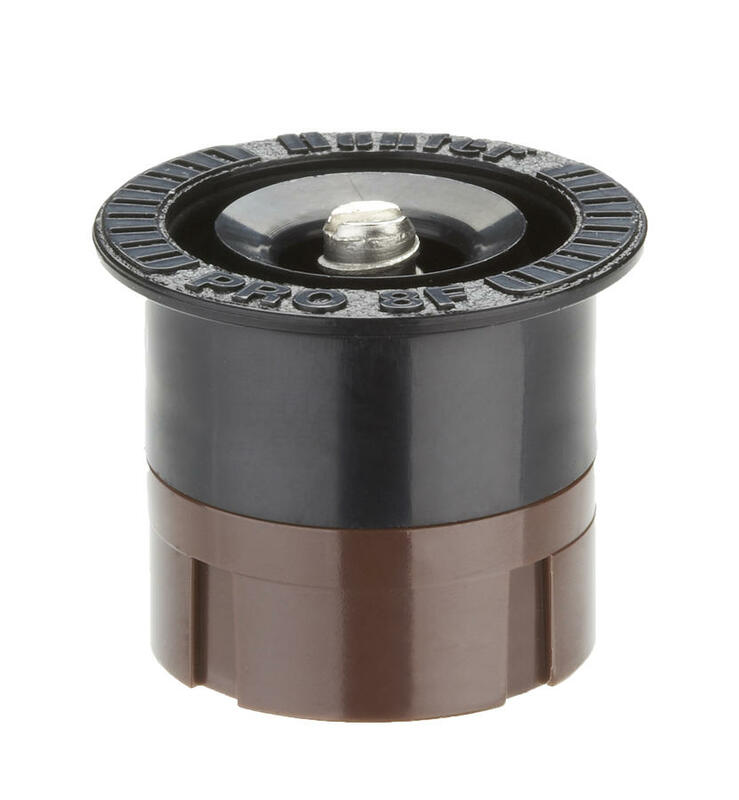 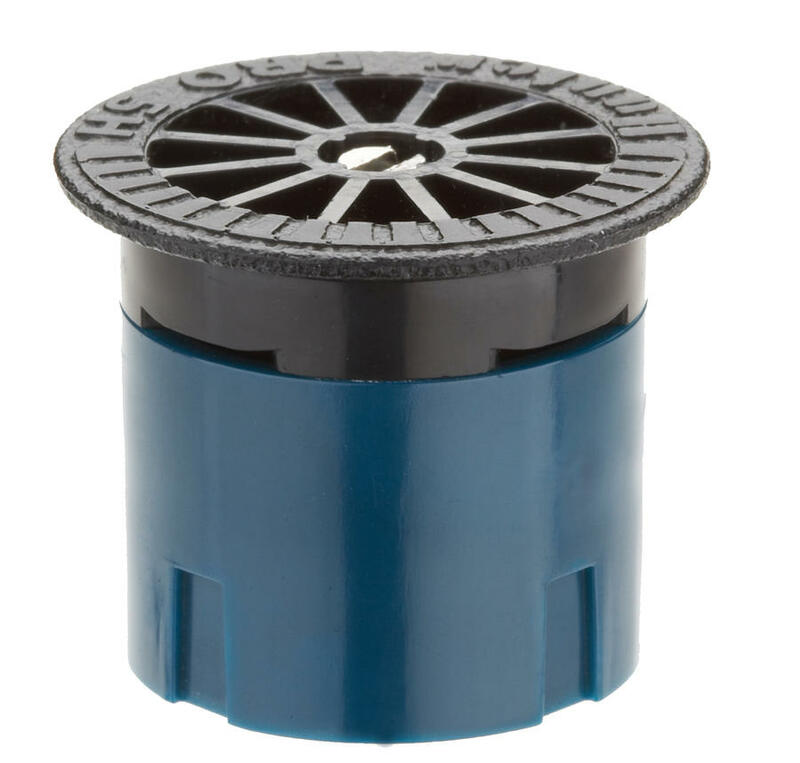 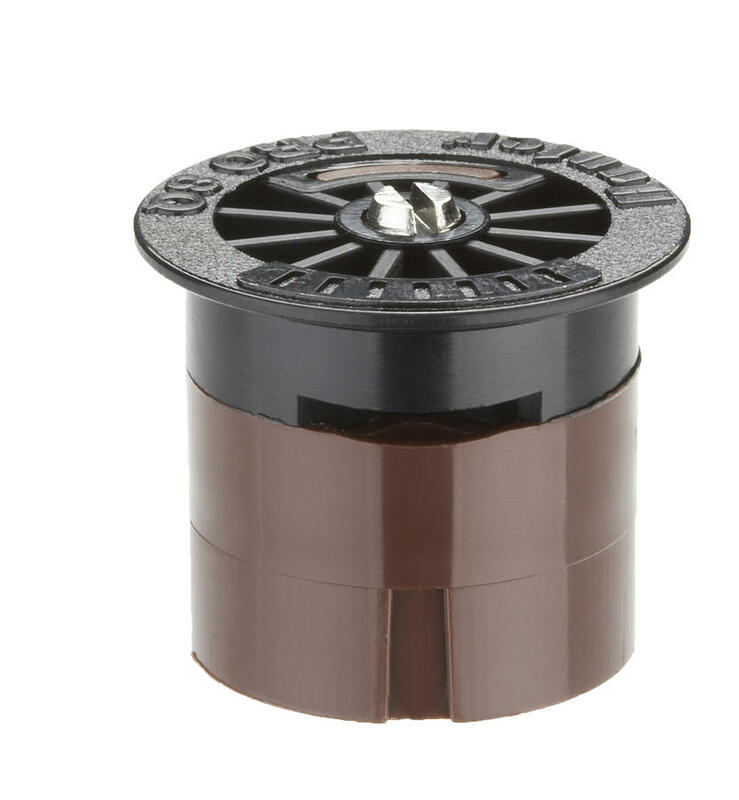 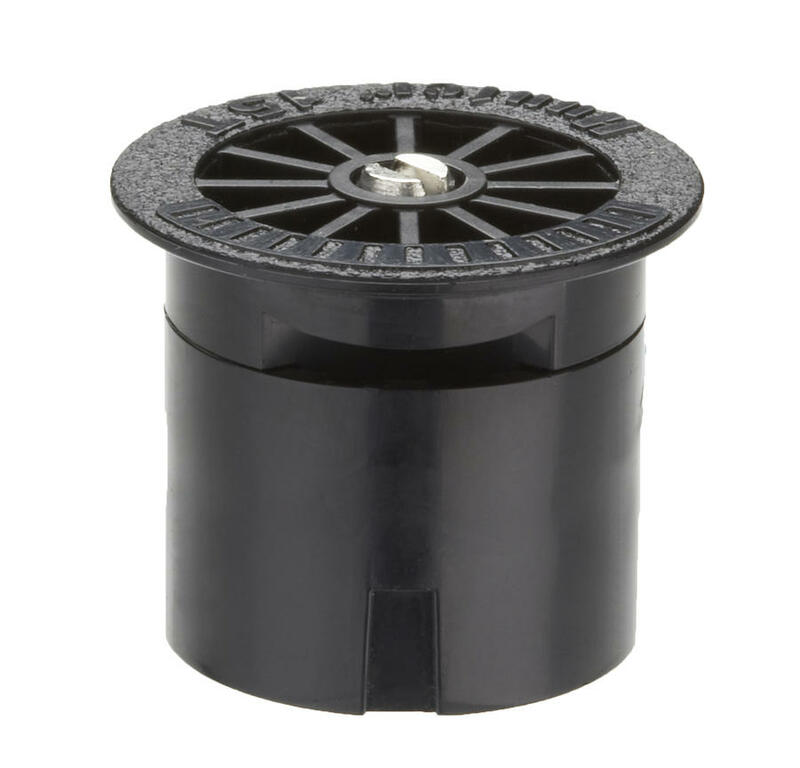 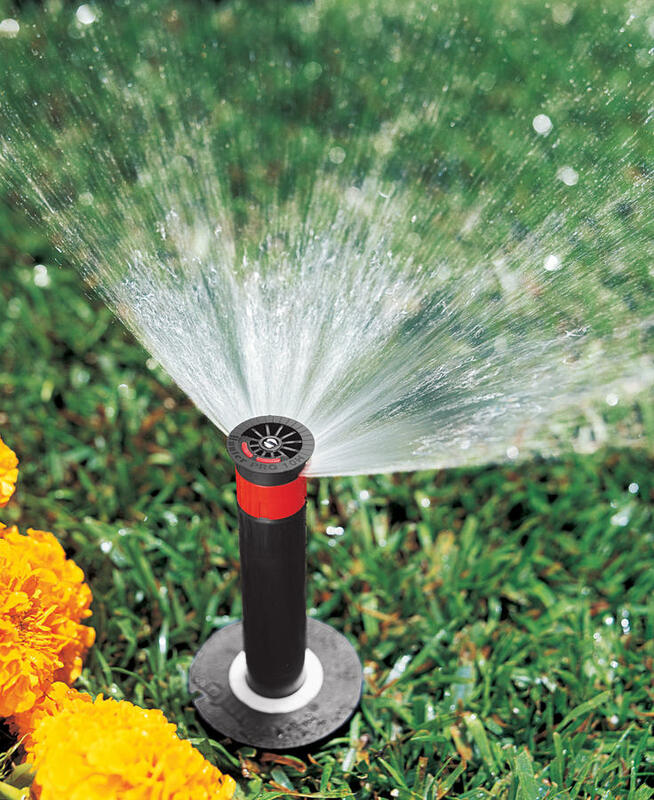 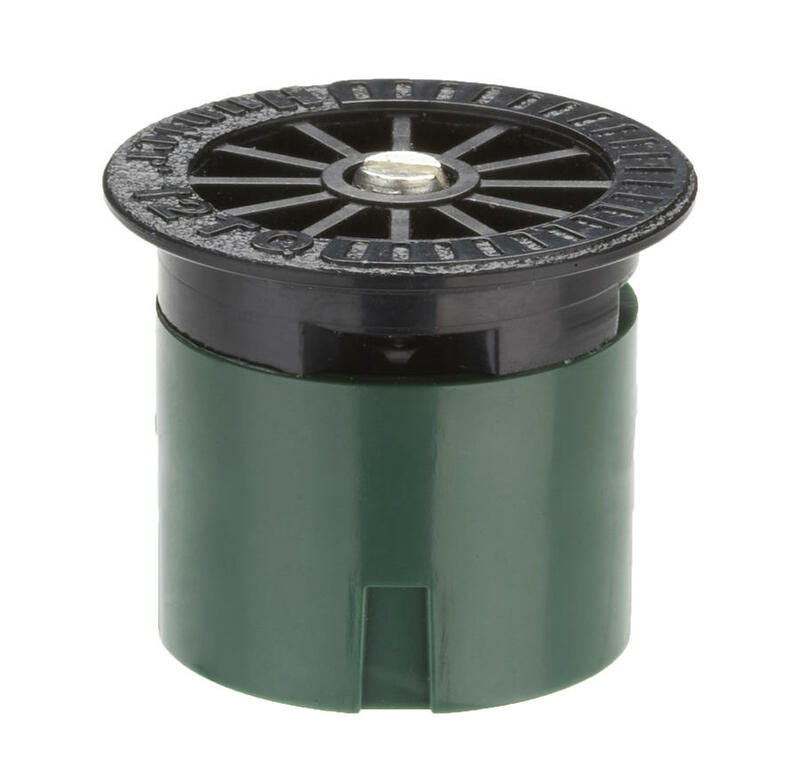 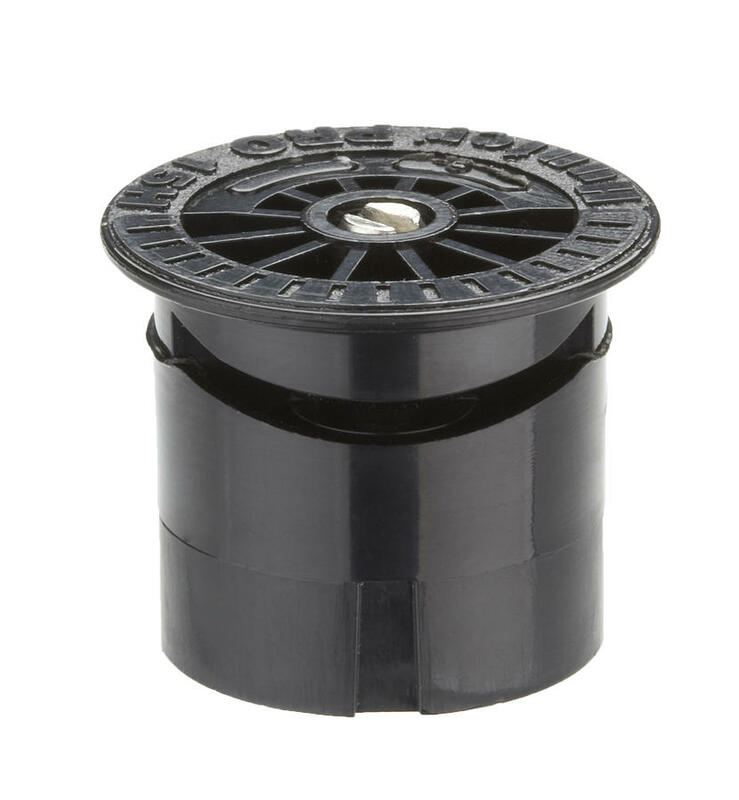 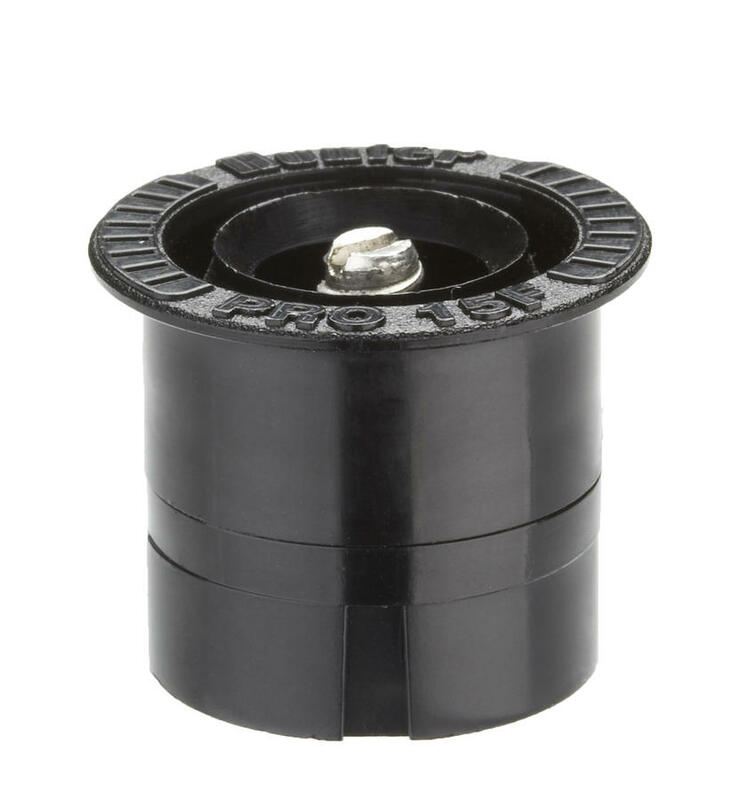 Because of their sturdy construction and outstanding performance reputation, Hunter fixed nozzles have become increasingly popular with contractors. 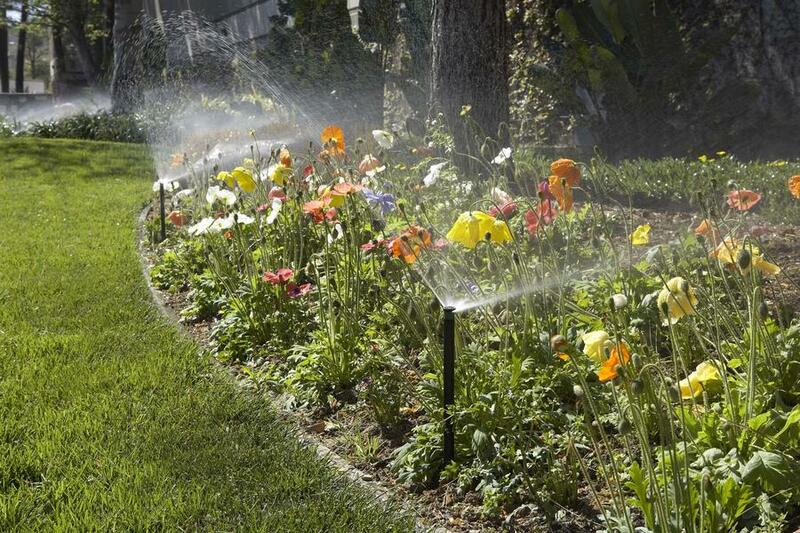 Choose any standard or odd angle, Pro-Spray fixed nozzle configurations deliver uniform distribution from all sides. 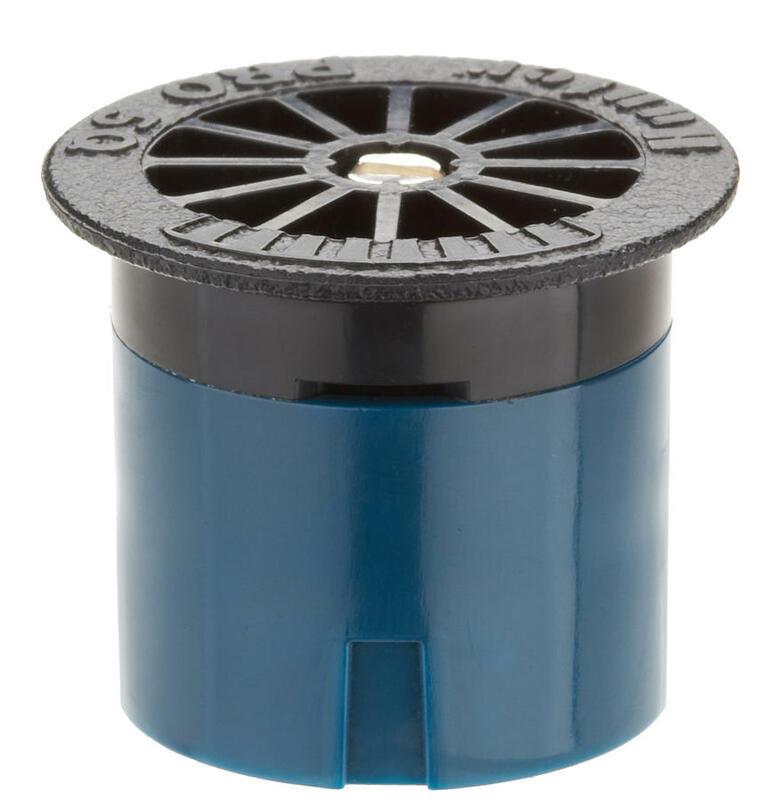 The optimum droplet size minimizes misting and maximizes coverage. 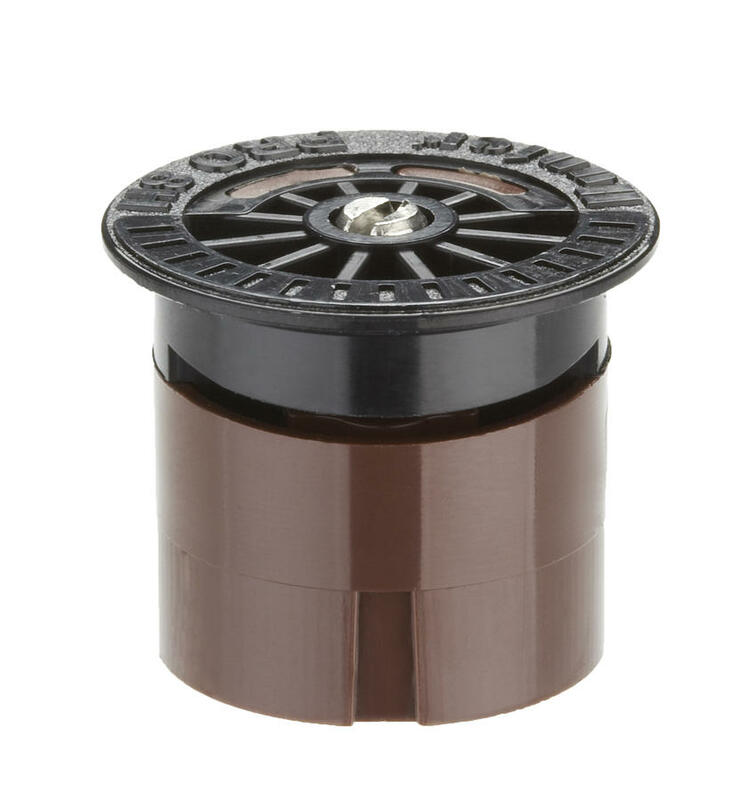 Six radius ranges are available, and each can be reduced for fine-tuning. 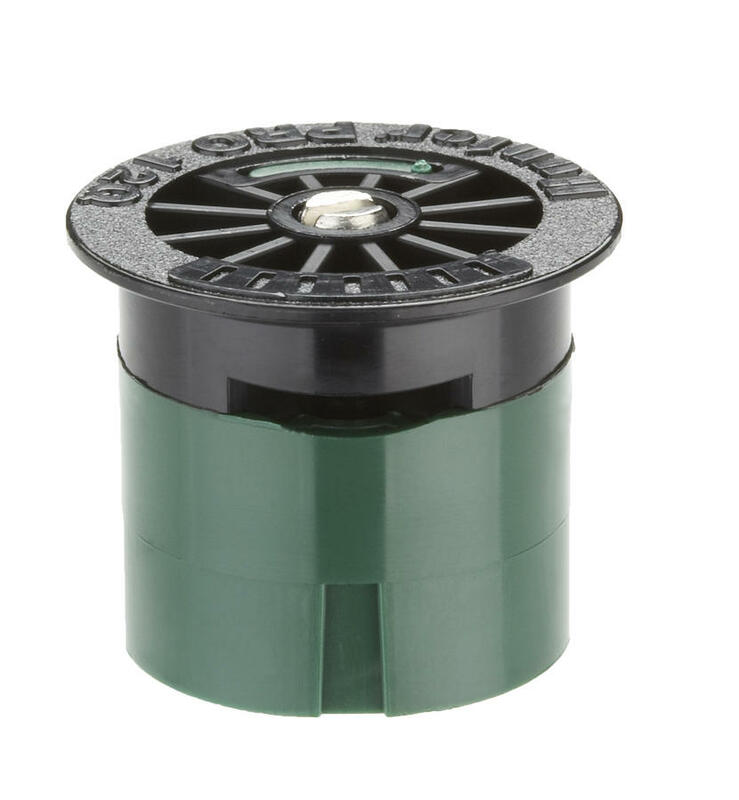 Finally, our nozzles are color-coded for easy at-a-glance radius identification.